Please Click HERE to view the Sunday Lunch Sample Menu. Please Click HERE to view our Children's Menu. 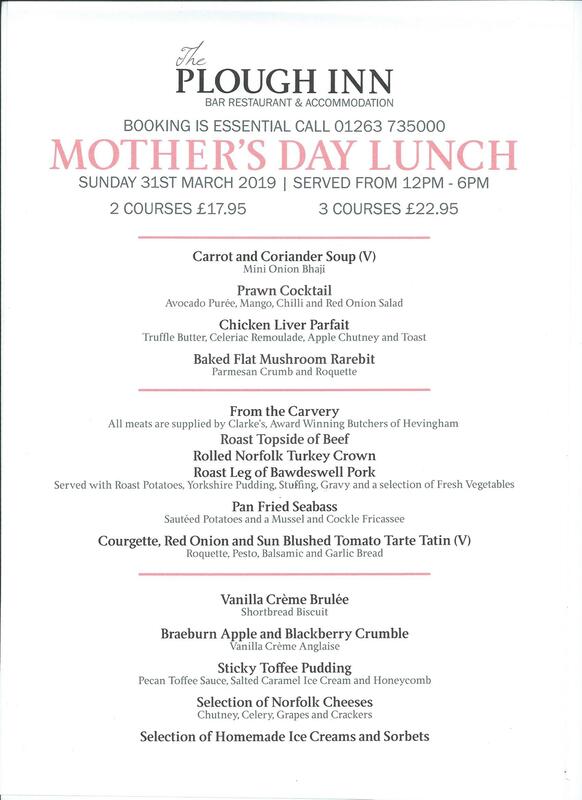 Please Click HERE to view our Mother's Day Menu.